Over the past month, iPhone 7 rumors are doing the rounds although the device is expected to release only in September next year. 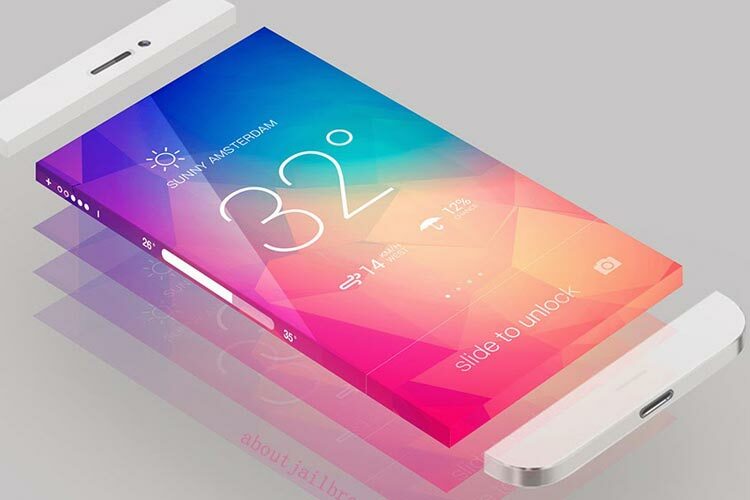 Some rumors suggest that there is a strong possibility of Apple using an AMOLED screen for its next iPhone. But the rumor was quashed by any analyst who has been right with his predictions in the last few years. He recently stated that Apple will not shift from its LCD screen for at least next three years. According to the analyst, Apple might start using AMOLED displays after 2018, even though these displays draw less power and batteries last much longer. AMOLED displays are also known to bring in better color accuracy and deeper blacks. As Apple is not planning to bump up the battery, the AMOLED screen could have made a huge difference. iPhone 7 Mini is expected to be launched next year as rumors suggest and basically might be used to “up sell” the bigger iPhone 7 and iPhone 7 Plus models, which would have more storage space and better processor chips. The mini is expected to have an A9 chipset which is the same within the iPhone 6s models. It’s a no-brainer that the next handset from Apple will have a quicker chipset, and will mostly be called as Apple A10 SoC. 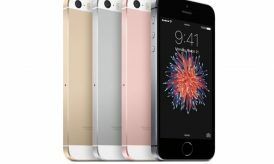 Apple A9 SoC is presently available in iPhone 6s and the 6s Plus and a giant 64-bit performance champ, manufactured efficiently with TSMC’s 16nm or with the help of Samsung’s 14nm manufacturing process. Apple is expected to choose TSMC as sole supplier for A10 SoC. The new chipset is expected to be a 16nm FinFET one, just like the A9. The 6s and 6s Plus have had a boost in the RAM department with 2 GB memory on board. Apple is expected to bump up the RAM to 3GB in the iPhone 7 Plus, although Apple is not known to make such changes within a year. The iPhone 6s and 6s Plus are already sturdy because of the series 7000 aluminium used for their unibodies. Certain rumors suggest that the next iPhone is going to be even stronger. A waterproof build is also expected to grace iPhone 7 and 7 Plus for making it watertight. A huge number of silicone seals and gaskets is expected to feature in the build that will help the device to withstand a lengthy dunk in the water. The iPhone 7 might trump iPhone 6’s 6.9mm and then win the mantle of being the thinnest iPhone ever with a width of about 6.0 and 6.5mm. The iPhone 7 is expected to feature a new display panel technology with smaller bezels, achieved by nixing the standard in-cell touch panels for giving way to an ultra-thin glass-on-glass solution. The new panel is expected to work with lowered sensitivity near the edges too. A speedy 3D NAND flash, provided by SanDisk or Toshiba is expected to feature in iPhone 7 according to analysts. The storage is expected to be of 256-GB, 48-layer Bit Cost Scaling 3D one. This is twice the capacity of the densest memory chips. The 3D NAND flash storage also makes erasing and adding of data easier with faster read/write speeds too. New Apple patent applications suggest that the company could remove the home button for good. The home button which represents a single command button, and Apple till recently had no way to replace it using the touchscreen. The 3D Touch technology is expected the change the scenario. An area of screen will be reserved for a hard-press so that it behaves like a home button, but act as part of the bigger screen. With the removal of the home button, the Touch ID might be removed too. A filed patent suggests that the company is working on a fingerprint sensor which is set within the touchscreen. 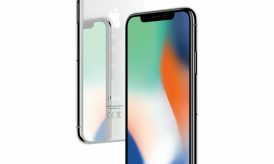 Although the removal of the home button might raise eyebrows, it is difficult to say at this point of time whether the choice will be natural for the company or affect the launch drastically, next year. 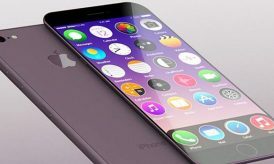 The alternate versions of the rumors include Apple iPhone 7 sporting an AMOLED display although the rumor has been written off by more than one prime analyst. The smaller form factor is expected to resemble an upgraded iPhone 5s with full metal casing. This article is contributed by Keval Padia, Founder & CEO of Nimblechapps, a fast-growing iOS app development company. The current innovation and updates of the field lures him to express his views and thoughts on certain topics. If you would like to write for us, join eSoftload Community. Keval Padia is a Founder & CEO of Nimblechapps, a fast-growing android mobile app development company.